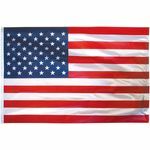 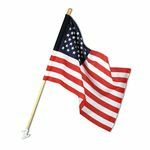 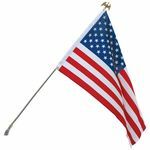 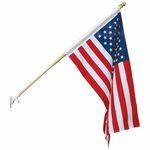 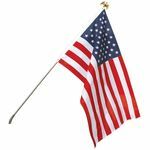 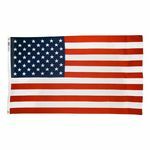 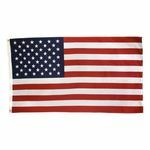 These budget friendly American flags are a very popular choice for outdoor U.S. flag sets and promotional use. 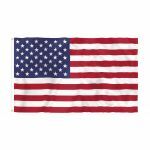 Available in fully printed lightweight polyester flag fabric, polyester-cotton blend and cotton sheeting. 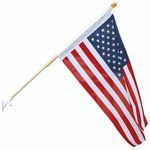 These economical priced flags fly in the slightest breeze!